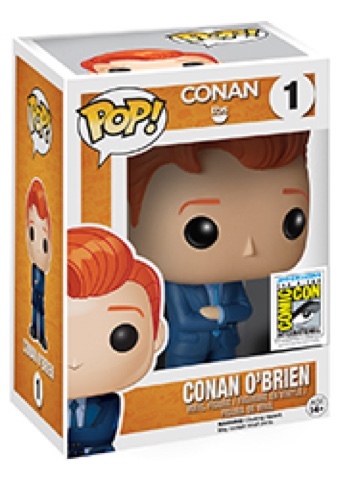 Last night on TBS'sCONAN, Conan O'Brienannounced that he is going to be immortalized with a set of four Pop! 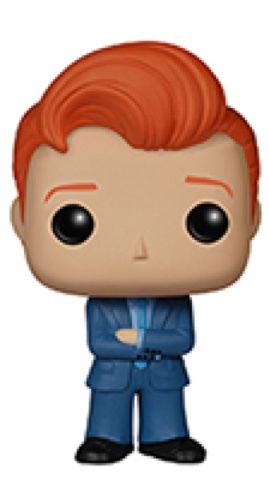 Vinyl figures to be available this July, when CONAN will become the first-ever late-night show to broadcast from San Diego during Comic-Con®International. 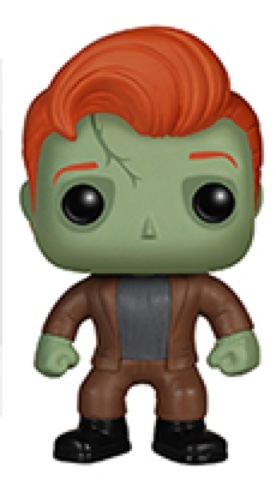 Created for TBS by Funko, the figure designs include "Conan O'Brien," "Batman Conan,""Zombie Conan" and "Conan's Monster." 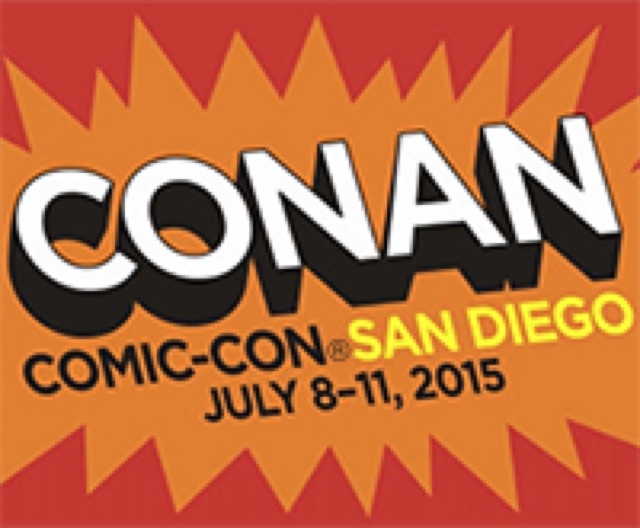 CONAN's Comic Con episodes will be taped at San Diego's historic Spreckels Theater Wednesday, July 8 – Saturday, July 11, including two rare weekend shows. The episodes will air on TBS at 11 p.m. (ET/PT) each night and will be available across TBS and Team Coco's digital and mobile platforms the following day. TBS will hand out Conan figures to audience members following each of the show's San Diego tapings. 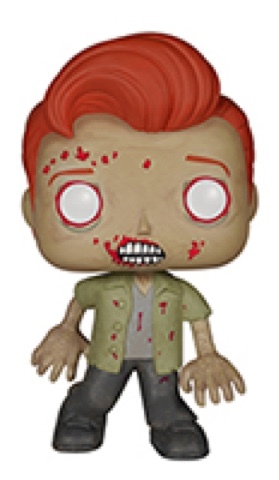 Fans will also be able to enter a sweepstakes for a chance to win Pop! Conan figures at www.teamcoco.com/ComicCon. The sweepstakes will be open from July 8 to July 11. TBS will feature the Pop! 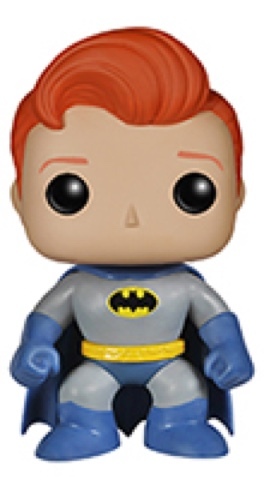 Vinyl Conan O'Brien figures extensively in on-air spots and within various off-channel media, including a banner on the Marriott South wall, trolley wraps, fully wrapped digital-double decker buses and bus shelters, as well as within Entertainment Weekly’s Comic-Con special edition. In addition, TBS will take over San Diego International Airport with messaging featuring the figures throughout the entire footprint, including baggage claims, pedestrian sky bridges and escalators. Additional information about CONAN's Comic-Con shows, along with exclusive video, can be found at www.teamcoco.com/ComicCon.